One easy way to adapt any bag pattern is to add your own pockets to the design, and the slip pocket is the easiest way to add some extra storage and organization space inside your bag. 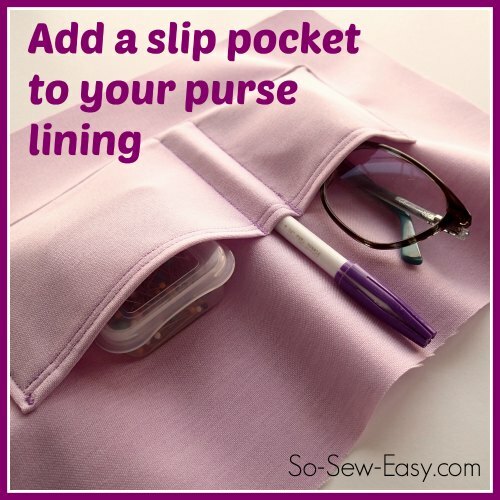 A slip pocket is a basic open pocket, usually on the inside of a bag, where you can simply ‘slip’ something in easily. 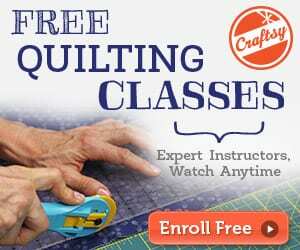 It has no buttons, zips or closures and is the easiest pocket to sew. It will be sewn onto the lining piece before the bag lining is assembled. 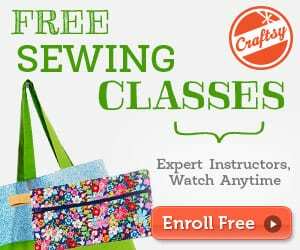 Tagged bag slip pocket tutorial, slip pocket, slip pocket tutorial. Bookmark the permalink.